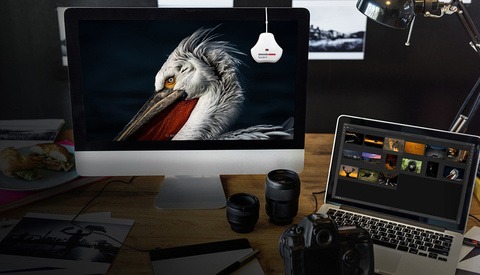 Chances are, if you're serious about this industry or have been doing your homework, you've heard about the importance of having color-accurate monitors in order to produce the best quality images possible. This point cannot be driven home hard enough: you can have all the correct techniques and execution, but if you're working on a monitor without a correct color calibration, your final image will not deliver the same impact as what you see on your monitor. The answer? 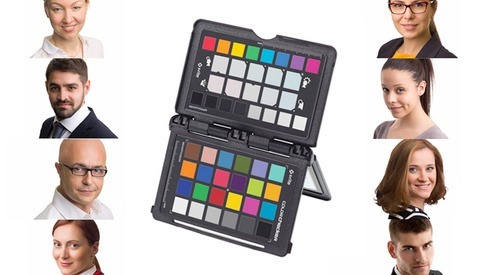 A color calibration system. 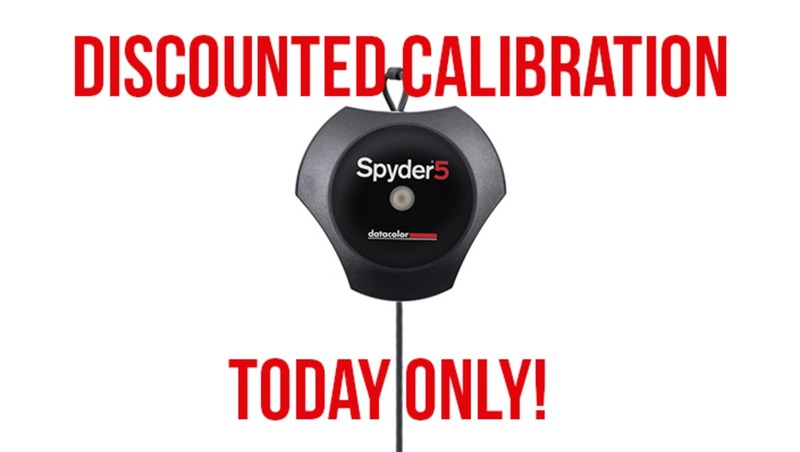 Now, if you've looked into these color calibration systems in the past, you'll probably have found that they normally run anywhere from $90 for a very simple base model upwards to several thousand for some of the more advanced systems. 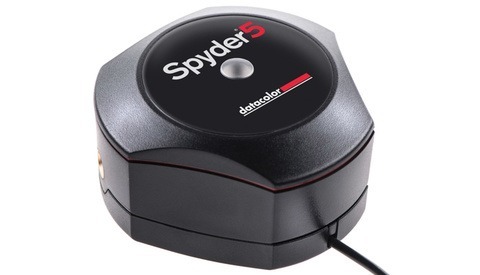 For years, though, one of the big names in consumer level equipment though has been DataColor, and for today only, you can pick up either the Spyder5Pro or the Spyder5Elite for $99.95 or $174 respectively, a savings of approximately 40 percent. I've been waiting for a deal on these, thank you for sharing it! So glad I didn't miss this one. You're not the only one! I actually ordered one for myself as well haha. Looking forward to getting it since now I have some new monitors set up. i was able to snag one with a couple of hrs to go. looks like they got hit pretty hard though, mine's on back order. Was saving up for a lens but I couldn't pass this deal up. Can't recommend it highly enough. When I printed my last show the prints matched what I saw on the screen.